Like athletes, our feet come in all shapes and sizes. The mums and dads who run daily through the park have a lot in common with an athlete training for the Olympics. Both require healthy feet and the right footwear to put their best foot forward. When you run, walk, skip or jump your feet absorb the impact of every step, making foot care essential to achieve your best performance. Injuries to the foot and lower leg account for 40% of running-related injuries with the most common being plantar fasciitis, Achilles tendinopathy, and tibial stress syndrome (shin splints). The risk of running injuries can be increased by high arches, reduced ankle range of motion, leg length discrepancies, and excessive pronation. 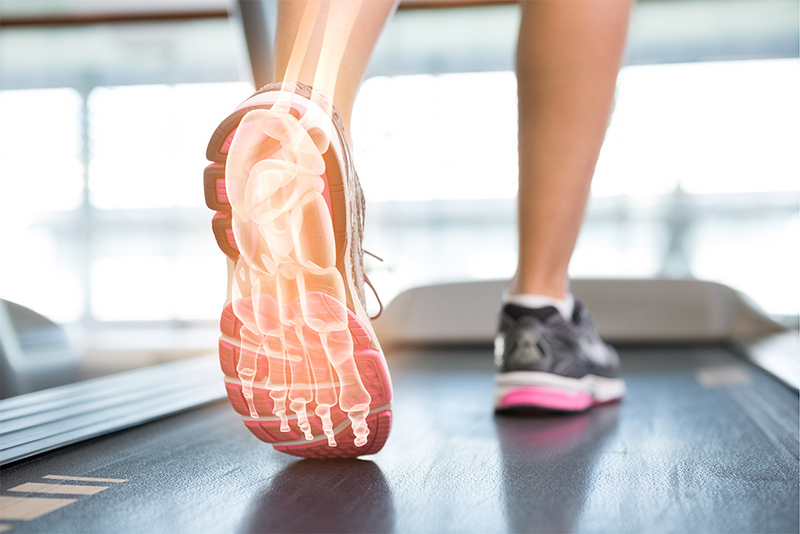 A Podiatrist is trained to assess the feet and lower limb, diagnose and treat injuries, provide injury prevention strategies and education on the latest in running shoe technology. If you are thinking of starting a running program, or are presently running, then a visit to a Podiatrist will ensure that you are doing everything possible to remain injury free. Everyday life and physical activities such as running and sports place enormous pressure on our feet, which can lead to permanent foot changes and pain. If you experience heel, arch or foot pain book a biomechanical assessment with our Podiatrists. 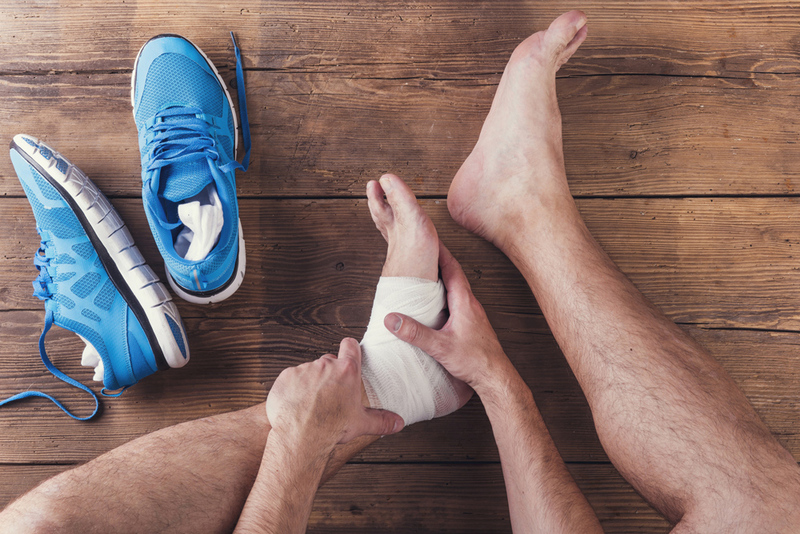 We’ll undertake a thorough assessment of your symptoms and feet to develop an effective treatment plan to get you back on your feet and performing at your best. At your biomechanical assessment, the Podiatrists will take a detailed history, perform a physical assessment, use video walking analysis and take a 3D foot scan to find out what’s causing the pain. Provide you extra support: Custom-made orthotics can help give you the support you need to keep on your feet and performing at your best. Orthotics provide support to relieve pressure on problem areas and improve the foot’s position and function. Orthotics can be optimised for certain sports including golf, cycling, cricket, football, basketball etc. Shoe Replacement: When did you last replace your running shoes? Running shoes, like car tires, need regular checks to ensure peak performance and safety. Running shoes need replacing every 12 months or every 1000km, whichever comes first. 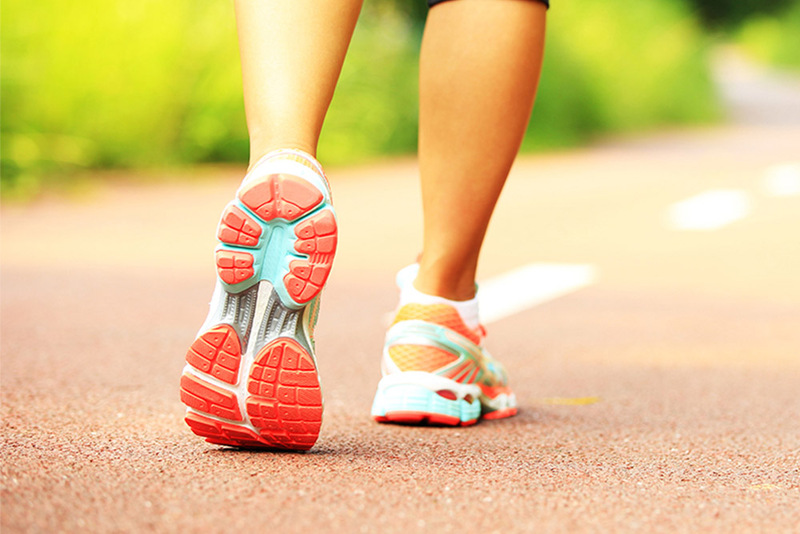 Your Podiatrist can recommend the best footwear for your foot shape and level of exercise. Find the right fit: Poorly fitting running shoes can make existing foot symptoms worse, or create new problems. Your Podiatrist can assess your foot type and provide you with recommendations for your ideal running shoe. Regular maintenance: Like visiting the dentist to take care of our teeth, our feet need regular care too. A checkup every six months can help manage any existing problems and ensure your feet are cared for. If you own orthotics, you should come back for an assessment every six or 12 months depending on your Podiatrist’s recommendations. This will help to ensure you get the most out of your orthotics. Did you know you can get a new pair of orthotics from your health fund every year? NO GAP to pay and no out-of-pocket expenses*. Don’t have private health? We have you covered, get a new pair for 50% off. See clinic for details. 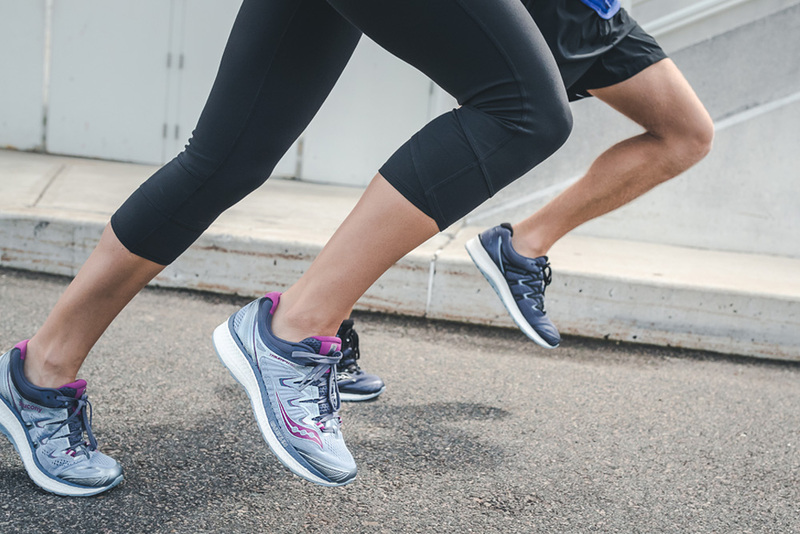 To help you find the right running shoes for your feet our podiatrists have compared running shoe styles from leading brands to help you decide on what’s the best fit for you. Download our FREE eBook today!